A seemingly healthy mother-of-seven dropped dead at her home from a rare disease she never knew she had. Jacqueline Ann Totty was just 34 when the silent killer heart disease caused her to collapse and fall off a chair at her Wirral home. Her fiance, Paul Tippins, started CPR while he waited for an ambulance to arrive. Despite being rushed to Arrowe Park Hospital all attempts to resuscitate her failed and Jacqueline died on September 22, 2018, Liverpool Coroner's Court was told. The young mum was described as having a 'loyal, loving partner' in a tribute posted on a Just Giving page shortly after her death. 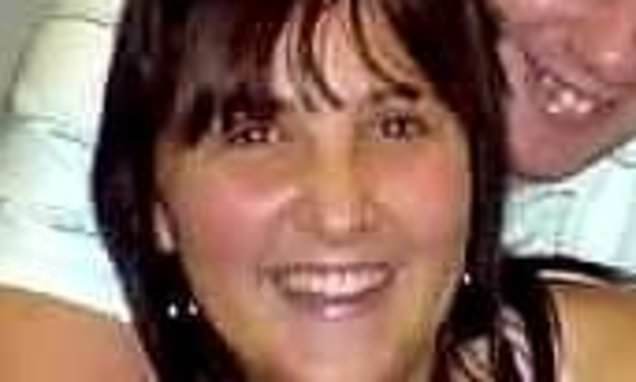 During an inquest into her death, pathologist, Dr Christopher Johnson, warned her family of the dangers of the rare inherited heart disease Arrhythmogenic Cardiomyopathy, that killed Miss Totty. The genetic heart disease is known to cause sudden death, especially in younger people. Dr Johnson also told the court toxicology results showed Miss Totty had a small amount of cocaine in her system but did not believe this to be a significant factor in her death.